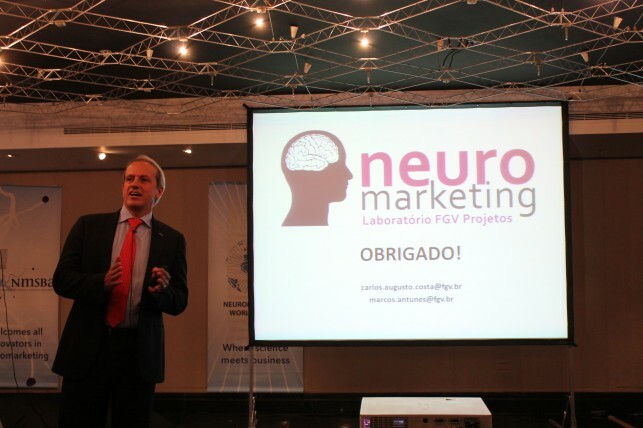 On March 6-8, 2013, São Paulo hosted the Neuromarketing World Forum, conducted by the NMSBA – Neuromarketing Science & Business Association, in partnership with FGV Projetos and its Neuromarketing Laboratory. 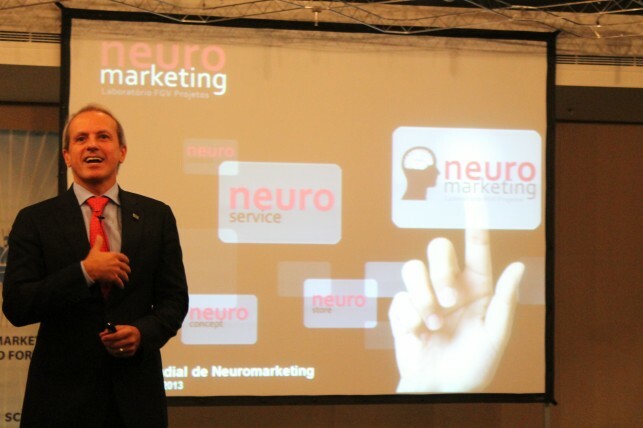 The event brought together experts from around the world and discussed one of the latest trends: how neuroscience can be used in the business world to guide marketing and communications professionals to a new reality and learn about how the consumer’s brain works. 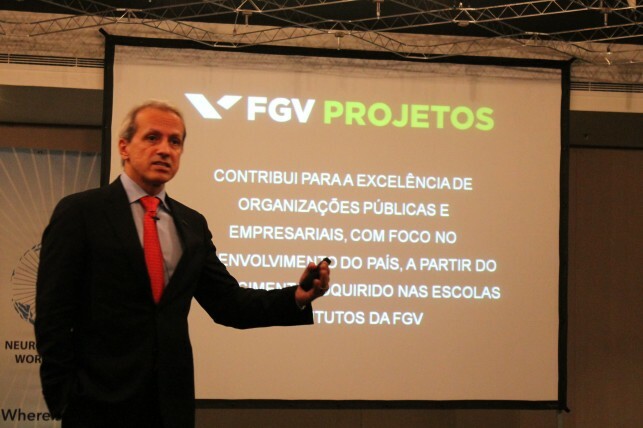 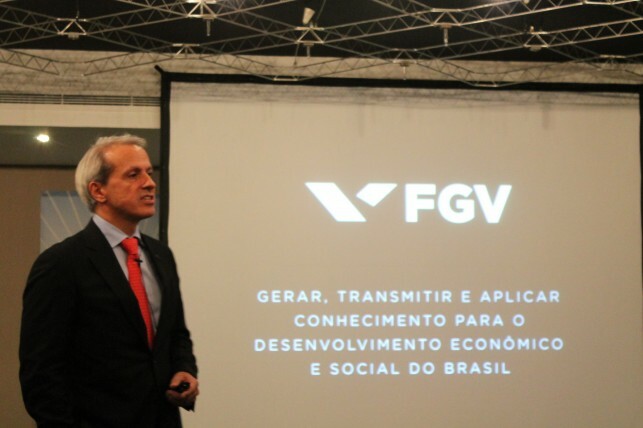 FGV was present at the Forum with the presentation by Deputy Director of Market and Coordinator of the Neuromarketing Laboratory, Carlos Augusto Costa and the Technical Coordinator of the Laboratory, Marcos Antunes. 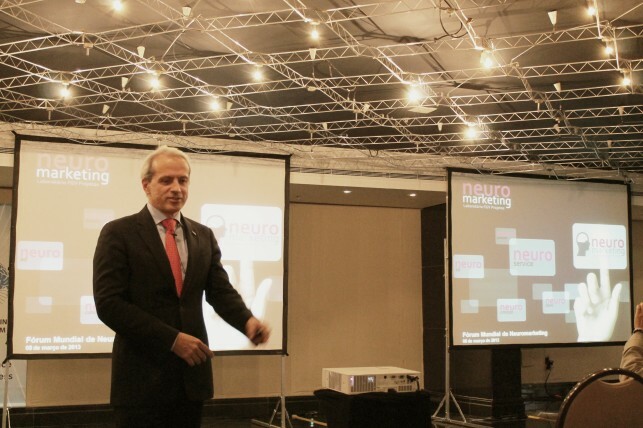 A case of the Laboratory was presented, referring to the improvement of human behavior in traffic in the city of São Paulo and the importance of applying neuroscience studies for achieving the successful results obtained.